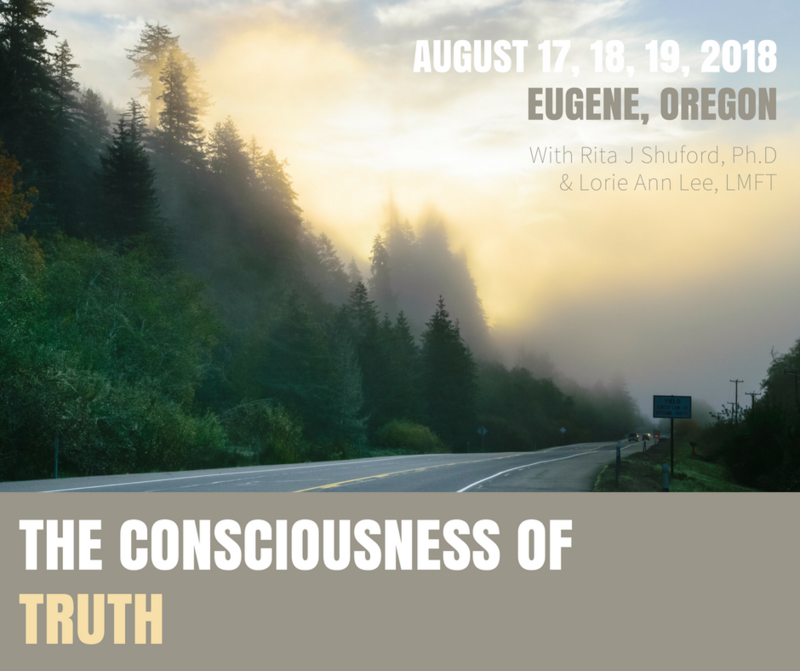 Join Rita & Lorie Ann in Eugene, Oregon for a 3-day immersion into the spiritual principles behind and before our human experience. 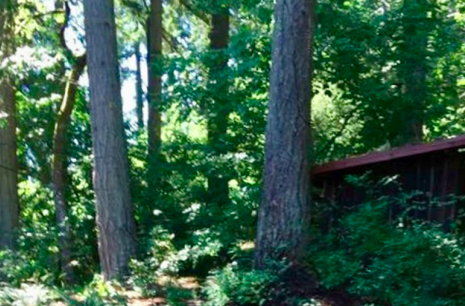 This relaxing retreat in a beautiful wooded setting will bring alive the consciousness of truth within us – and help us see this is grace, no matter what circumstances arise. Together we will go beyond the personal mind to the deeper Mind that’s behind it all; and is the essence of life coming to life through us. We’ll reflect upon the spiritual unfolding of grace – in it’s depth and in daily life. The initial seeing frees us from the beliefs and thoughts we have, blaming and looking to the world of form for what we are seeking. It helps us not be afraid of any experience we might be having. What we hope is that people will walk away changed. Grace, insight or consciousness is a living, breathing reality; it’s not something for certain people and not others; it’s a spiritual experience which occurs via insight in any moment. This understanding really frees us to just be ourselves, live our lives and keep open. Friday 5-8pm: Meet and Greet with appetizers and wine. Saturday & Sunday 10-4pm: Will break for a leisurely lunch on your own. Rita has been a teacher, counselor, and mentor of The Three Principles for over 40 years. Lorie Ann shares the understanding in her coaching practice and has been a teacher, coach, and mentor for 21 years. “I have been having mentoring calls with Dr Shuford for a few months now and I am deeply touched by her wise and gentle approach. She seems to always understand what I am talking about and what I am struggling with but there is this grounded certainty in her gentle voice that has always pointed me towards the right direction. And that direction never failed to deliver peace of mind and calmness…"
Dr. Shuford is a licensed psychologist and Certified Practitioner of the Three principles. She met Sydney Banks in 1977. For 35+ years Dr. Shuford has been a student and teacher of the Three principles, mind, thought and consciousness. She has worked in a variety of settings including schools, hospitals and community and private mental health clinics. Dr. Shuford has been Director of Clinical Services in three clinics in Florida and Hawaii. She has mentored, provided training and supervised many colleagues and fellow students of the 3 Principles. She is the Founder and CEO of Three Principles Hawaii.